Short of asking staff to do more overtime or take shorter breaks, how do owners and managers coax more revenue-raising activities out of every employee and every subcontractor on every shift? And how do they become more effective at making decisions that will boost business efficiency every week? It’s easier said than done, but answering non-urgent phone calls, constantly monitoring email and surfing the internet are terrific ways to burn up time that could be spent more productively. One method is to designate periods of the day to admin or non-urgent issues – perhaps the first and last 30 minutes of the day. There are a number of good “to-do” apps for desktops and mobiles, such as Evernote and Trello, but even using a basic Google Calendar can be a valuable way to control your time. Andrew Griffiths, author of The Big Book of Small Business, says a company only runs efficiently and effectively when there is clear communication with staff. “From my experience, there are two main types of managers: those who don’t communicate at all, and those that bombard staff with memos, meetings and hundreds of other forms of communication. Somewhere in the middle is clearly the best approach.” The number and frequency of face-to-face meetings will depend on the nature of the business, but it’s important to not just rely on communication via text or email. Managers need to schedule regular one-on-one and group meetings to ensure issues don’t escalate and allow team members to discuss matters themselves. Google Calendar or other cloud-based software, such as GeoOp, can help schedule jobs and meetings. Mobile workforce management software, such as GeoOp, has made it much easier for managers to monitor the time workers spend on the job. It’s also allowed them to know how long it takes workers to get to the next job or back to the office. Built-in GPS allows managers to see where employees are at all times, and what routes they take to get there. Employees are not likely to be concerned that this information is being monitored as long as the results are used to improve overall business productivity and efficiency. Other cloud-based technology is available to help save time on accounting work (Xero or QuickBooks, for example), sending documents (Dropbox) or getting around (Navman). The concept of working “9 to 5” went out with the Dolly Parton movie of the same name. 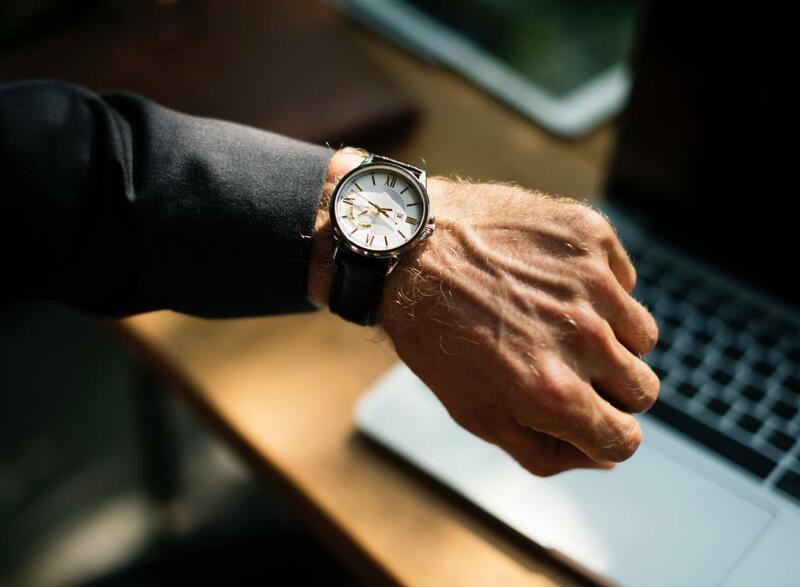 This is mainly because day-time hours don’t tend to suit customers, who prefer professional services to be available when they’re at home, not in the office. Many modern mobile businesses allow staff to work flexible shifts, which often suits employees and customers, and means jobs can be booked over extended periods of the day. Getting staff to work harder is not always about offering them more money. In fact, some experts believe that money stops being a motivating factor as soon as it hits an employee’s wallet. But a recent study by Genesis Associates in the UK found that 85 per cent of workers said they felt more motivated to do their best when an incentive is offered. The number one motivator? Money (40 per cent). Other popular incentives were free holidays and extra time off work. One of the things often overlooked in business is maintaining a current and agreed contingency plan if things go wrong. What happens in a power blackout? What do you do when a service technician has an accident? A lot of time and energy can be wasted trying to deal with a serious (or non-serious) business issue, or trying to find the one person who can make a decision, when a considered plan might allow a speedy resolution.